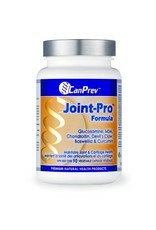 Joint-Pro Formula is a supportive therapy for joint pain and osteoarthritis. Joint-Pro Formula contains a synergistic combination of natural ingredients that help maintain healthy joints and cartilage, while targeting pain and inflammation with natural and well researched anti-inflammatory agents. Joint-Pro Formula contains glucosamine and chondroitin, which are natural molecules found in the body that serve as the building blocks in the formation and repair of cartilage and other body tissues. The loss of cartilage that cushions joints is what makes the joints prone to damage and may lead to pain, swelling, loss of movement and further deterioration. 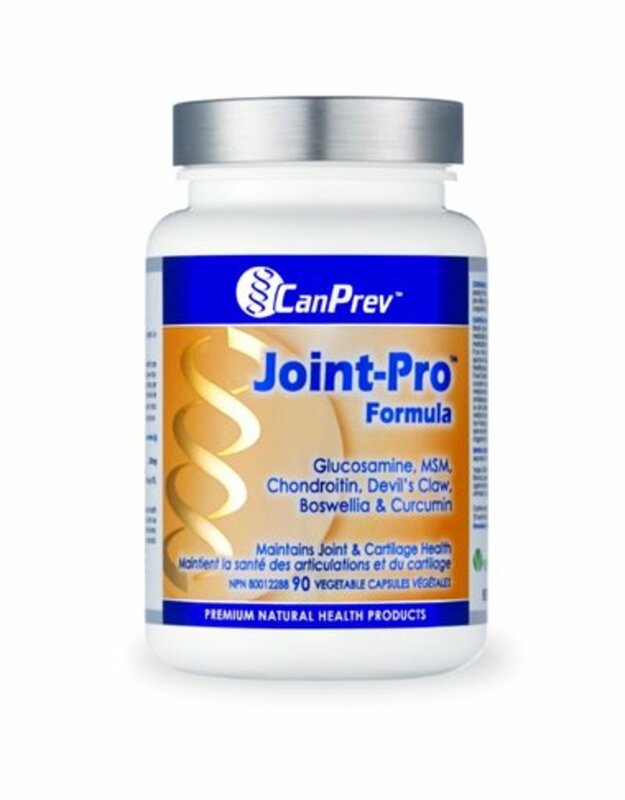 Joint-Pro Formula provides the body with the essential nutrients it needs to maintain healthy joints while at the same time reducing pain and inflammation with natural anti-inflammatories such as devil’s claw, curcumin (from turmeric) and MSM.